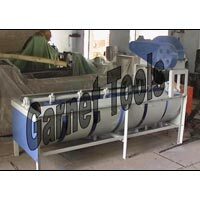 Packing Size (LxWxH) : 41" x 43" x 54"
Machine Size (LXWxH) : 36" x 38" x 44"
We are dealing best Bamboo Stick Making Machine supplying company. 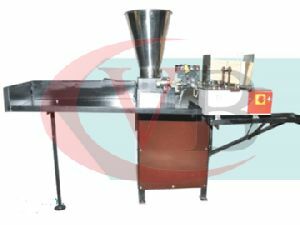 Maximum Dia of bamboo: : 130mm or 5". 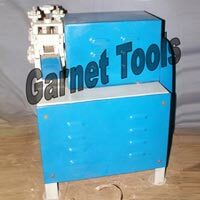 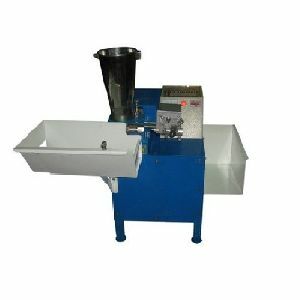 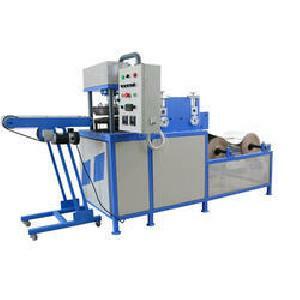 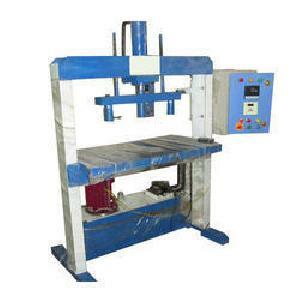 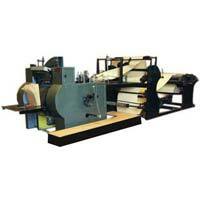 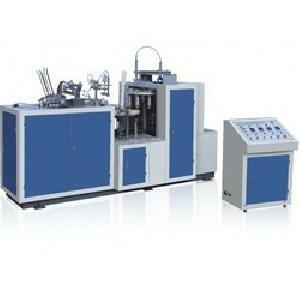 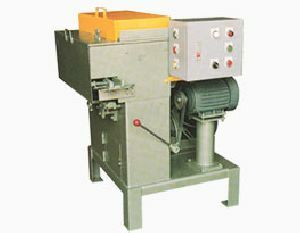 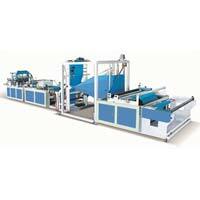 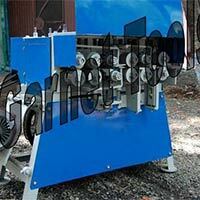 Machine Name : Bamboo Cross cutting Machine. 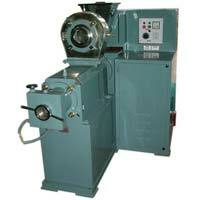 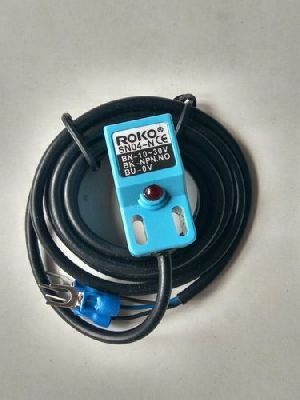 Motor Speed: : 1450 rpm (approx). 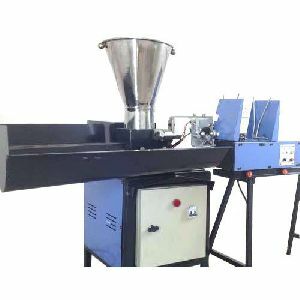 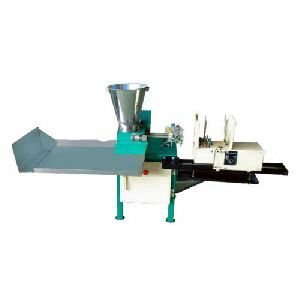 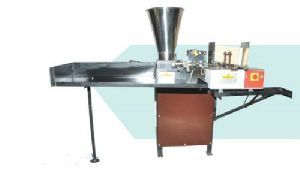 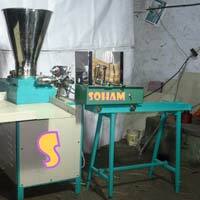 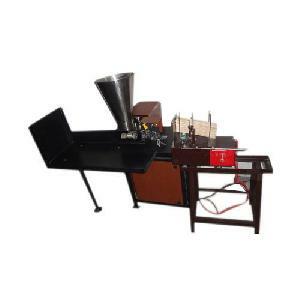 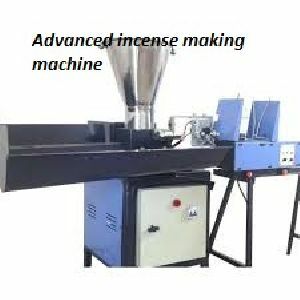 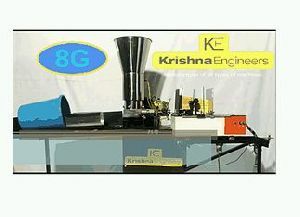 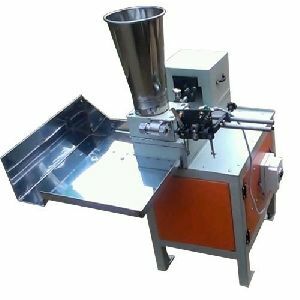 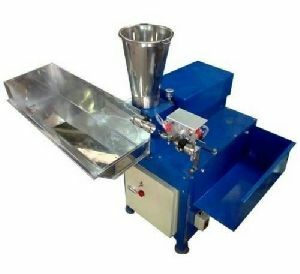 Length of Incense Stick : 6 " to 16 "
The Fully Automatic Incense Stick Making Machine has size range of 8-12 inches and the fragrant yielding incense can be adjusted easily as per the specifications. 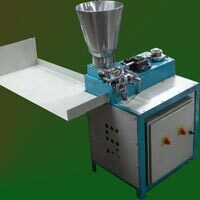 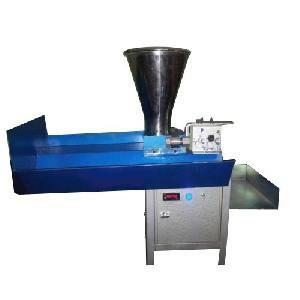 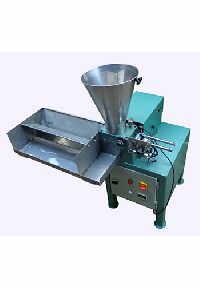 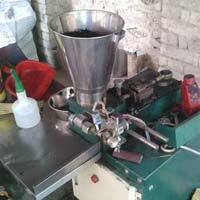 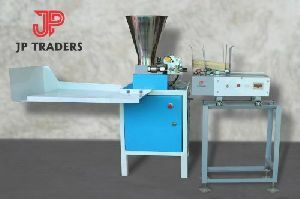 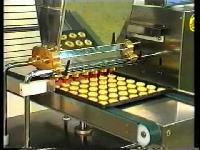 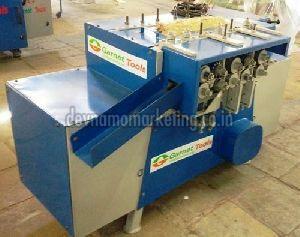 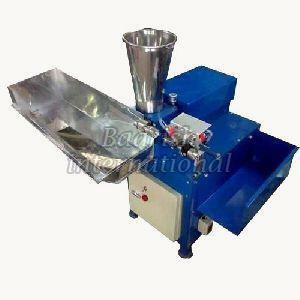 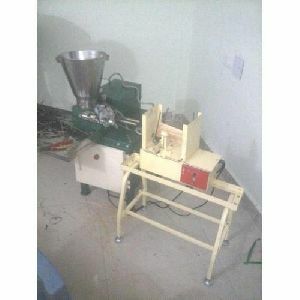 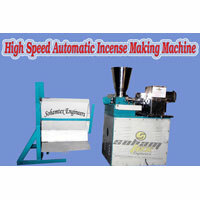 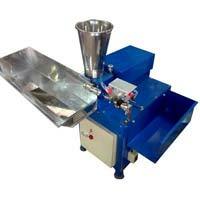 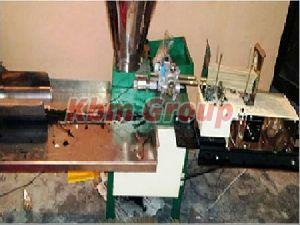 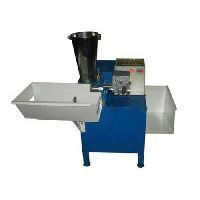 Semi auto matic and fully automatic agarbatti making macchine . 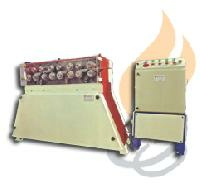 Have best quality raw material for good agarbatti ..